IOTD …. 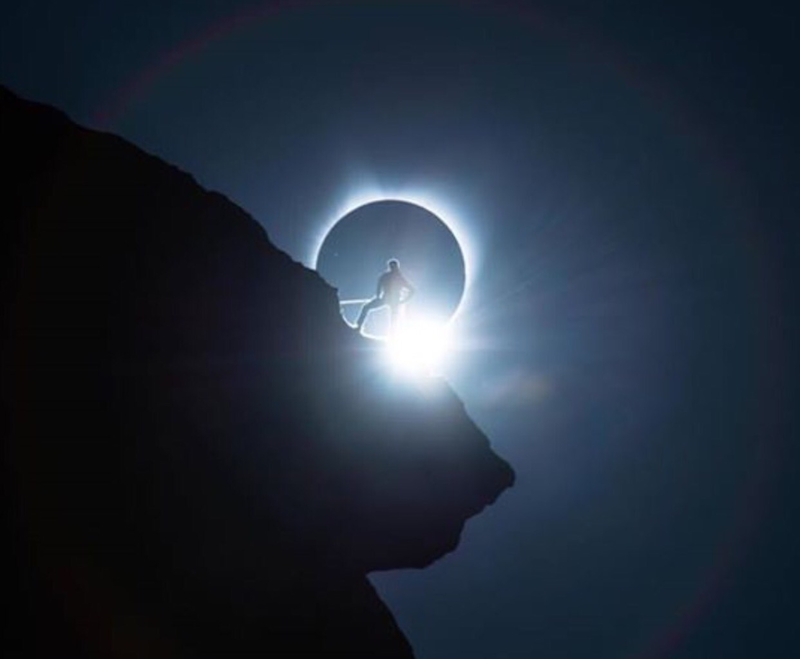 “🌗 Image of the Day, Special Edition 🌗 ….Beyond Spectacular …. “! !